Being where I am I cannot always see uploaded pictures, so if this garment has been 'reviewed' elsewhere, my apologies. 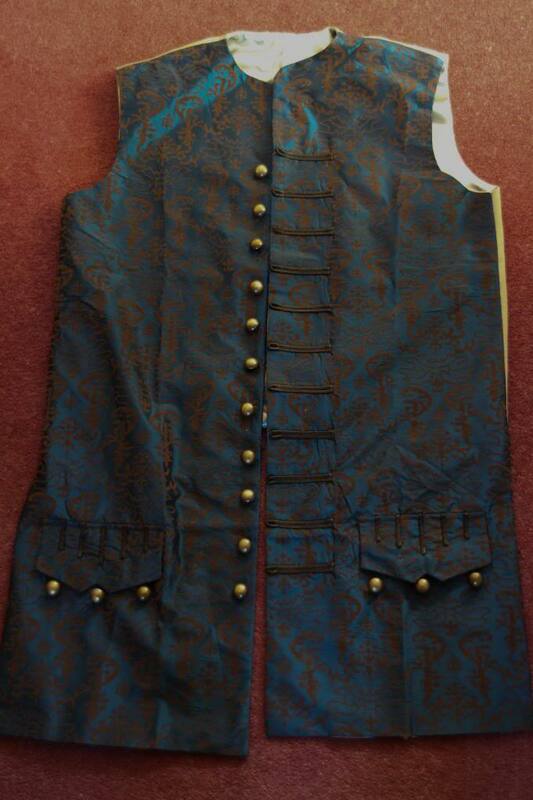 Found this version (link below) of said waistcoat (notwithstanding button issues, weathering etc etc), how does the fabric and pattern stand up to your collective informed opinion. At the price, it seems a reasonable 'upgrade' from POTC 1-3. At that price M, probably just give it a whirl!! I've seen a couple Sparrows who had this vest, and once you weather it down a bit it actually looks pretty decent. If you want, you could even replace the back material with more accurate material and it would probably look pretty good. Worth a go me thinks! It will take some time to arrive here unfortunately - just as we lose the sun for a couple of months! Oh well, still got plenty of upgrading to keep me busy until then! Jokes aside, I too thought the buttons and stitching would need amending, but still comes in at a reasonable cost. What say you? 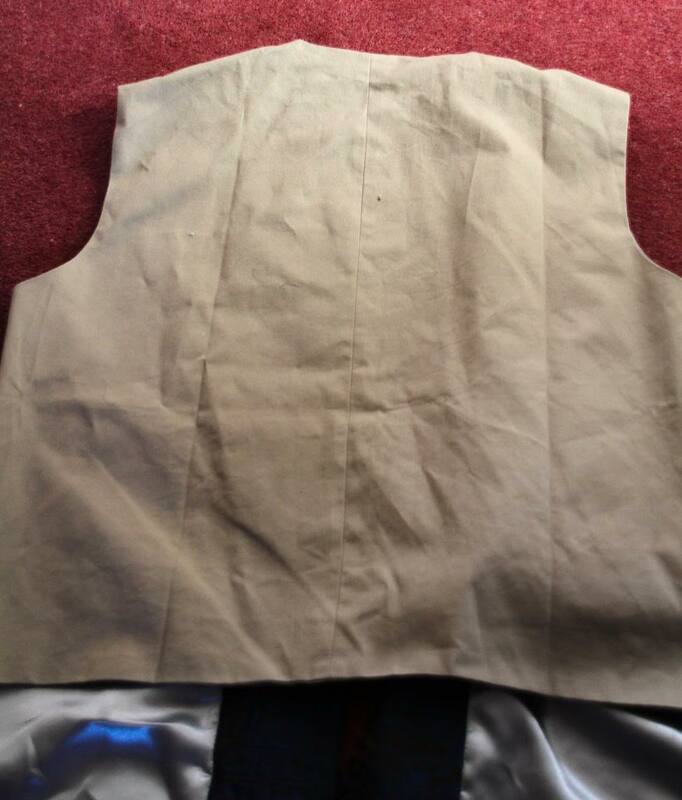 What braid would people use to replace the one that's on the vest? It's a cream russia braid (I think our American cousins call it 'soutache' or something) that you need. Will 3mm do it do you reckon? No not yet. Like you, Christmas first (and new fencing, replace the burner etc etc ) ! Will let you know when I go for it. Gave in and ordered one. Will post some pics when it get here before I mod it. Good man! Look forward to seeing the pics. Did you give them any additional measurements such as length of back and front of waistcoat?? It just arrived today, will post pictures when I can get my camera out but first impressions are reasonably favorable. It's a darker blue that the web site shows and less shiny. 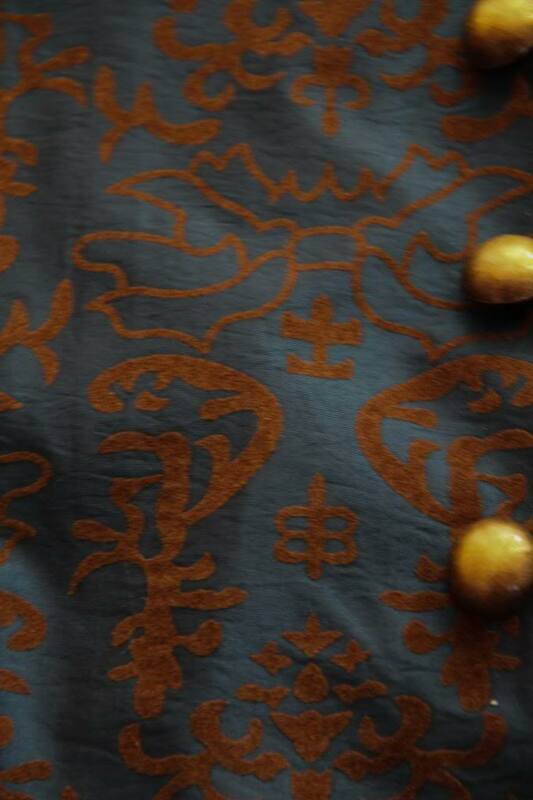 The gold bits are not embroidered but look almost like a flock effect (but for less than £50 what do you expect!) 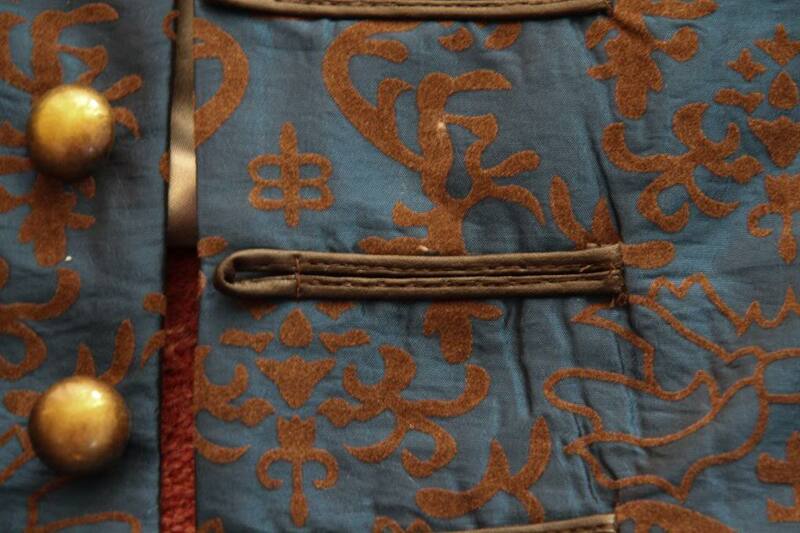 the braids for the buttons are not as seen on the sight but are a dark leather type material. 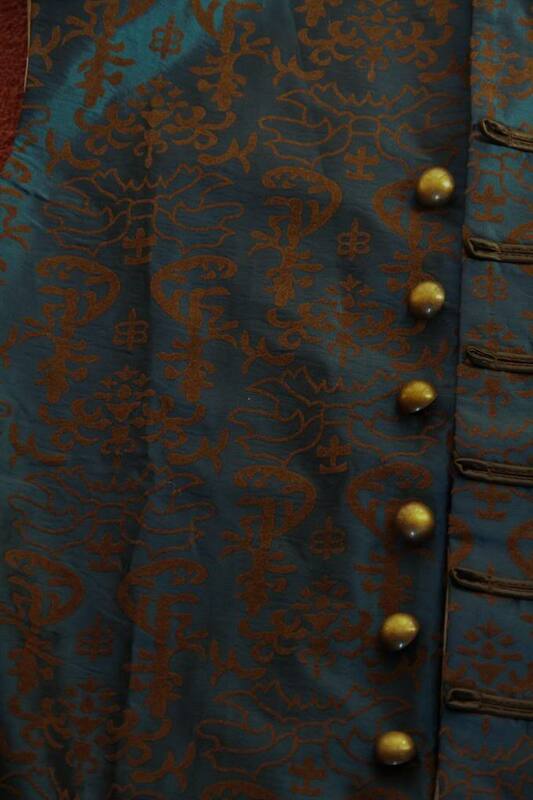 Buttons need changing and the back is wrong but acceptable. All in all not too bad. Quite an impressive turnaround time though. How does the fit go against your measurements?